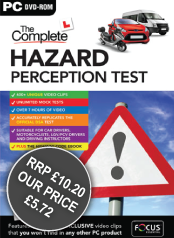 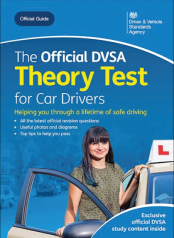 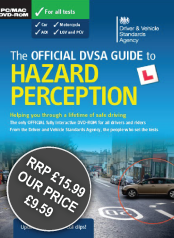 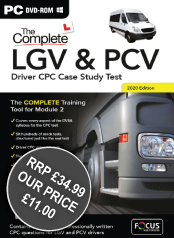 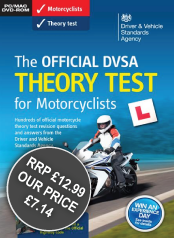 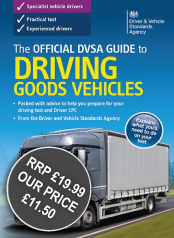 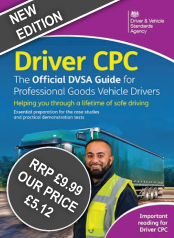 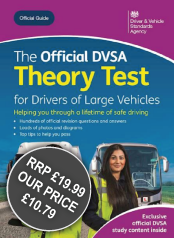 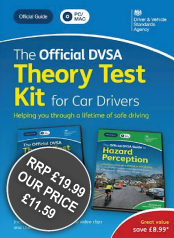 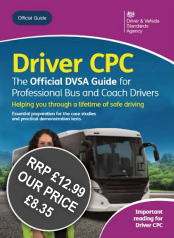 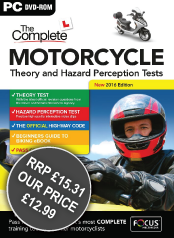 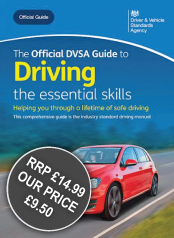 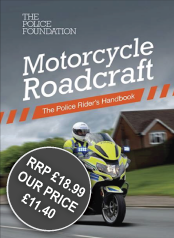 The new edition of this iconic publication - prepared through close consultation with the police, other emergency services and motorcycle trainers - has been fully revised, updated and redesigned to provide the best evidence-based and authoritative guidance on advanced riding skills. 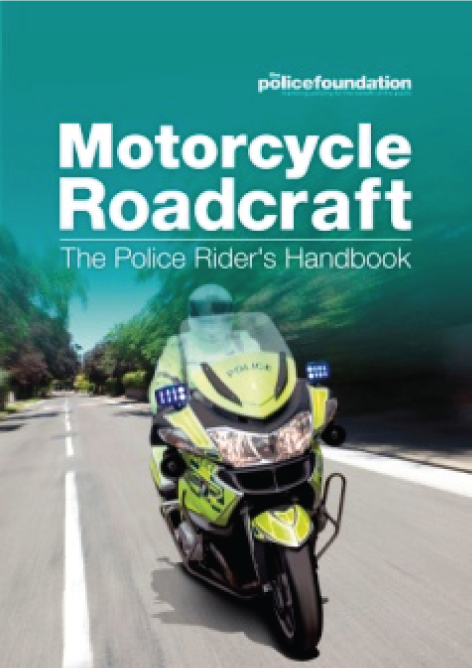 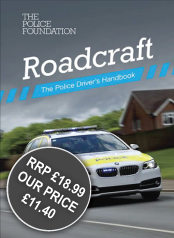 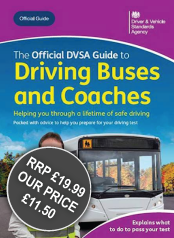 It is essential reading not just for police and emergency riders, but for anyone who wants to become a better, safer rider. 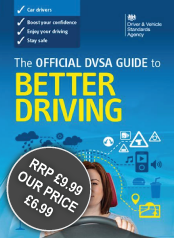 PDF: Also available as a PDF download, which you can download by clicking here. 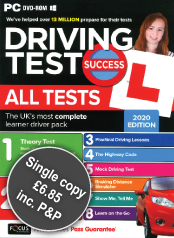 Download to PC/MAC computers or transfer to your ipad, iphone or e-reader. 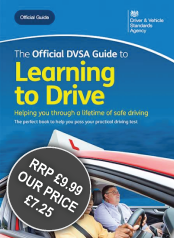 Please note: Kindle is NOT supported.